2018 Updated Version – Broadband Disruption: How 5G Will Reshape the Competitive Landscape​. Report published joint​ly with Datacomm Research on how 5G will compete with wireline networks, analyzing key variables, projecting TV and internet demand, and assessing the evolution path for both wireless and wireline networks. Also available, a report that details a capacity model for wireless and wireline networks – Rysavy Research Broadband Capacity and Performance – Wireless vs. Wired. Rysavy Research, LLC analyzes wireless technologies including Wi-Fi, Bluetooth, 1G to 5G (Analog, GSM, CDMA, UMTS, HSPA, LTE, LTE-Advanced, 5G), wireless security, Internet of Things (IoT), and mobile computing platforms. Expertise in: spectrum, demand, capacity, and spectrum sharing. 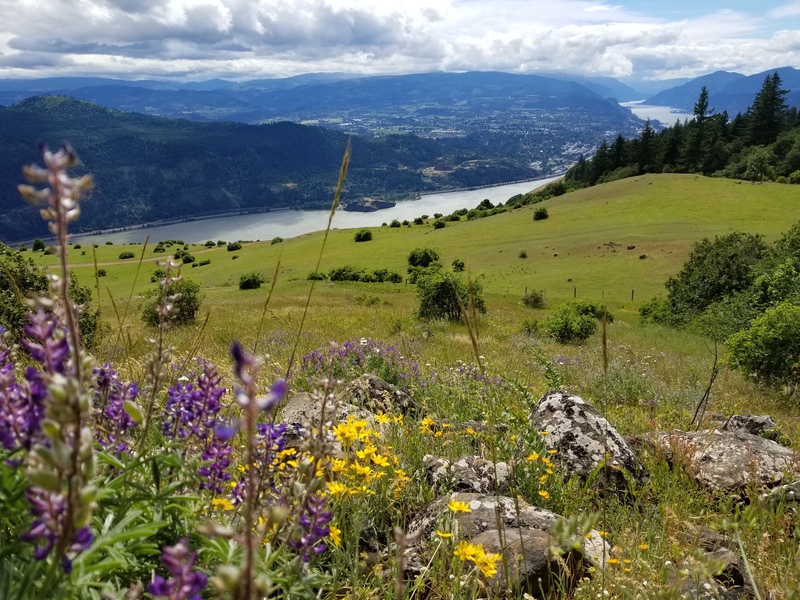 Photo: Home town of Hood River, Oregon, USA. Full size here.